Race Ragz Giveaway Winner Is…. 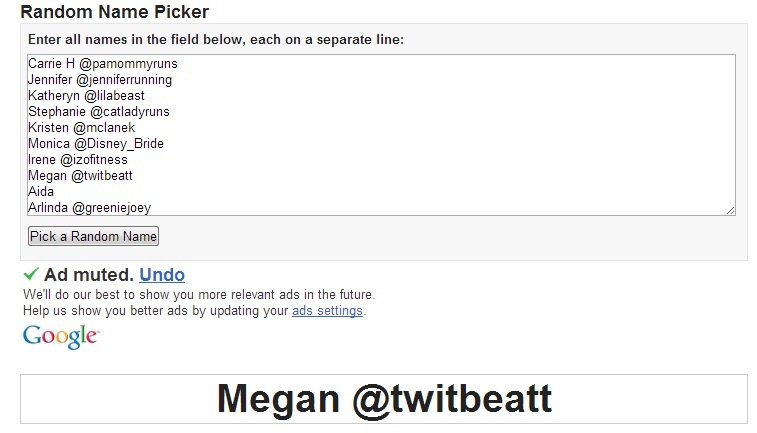 Congratulations to Megan @twitbeatt for winning the Race Ragz giveaway! An e-mail is waiting for you in your inbox with instructions on how to make your own shirt and redeem your prize! Keep an eye out for future giveaways on the blog! 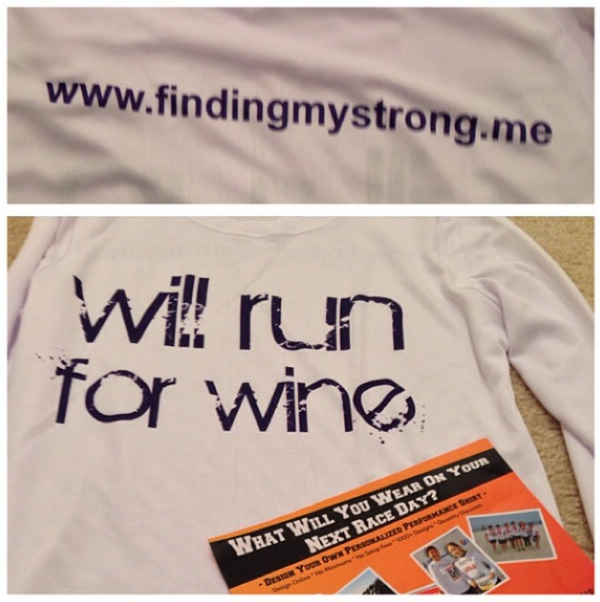 PreviousLast Race of 2013 and a #RaceRagz Giveaway!